It took just nine years from the signing of the treaty to the opening of the 16 km long Oeresund Link between Denmark and Sweden. This highly complex project was completed early, within budget and with no outstanding claims; during construction the engineers building the link had to work within some of the most stringent environmental restrictions ever imposed on a civil engineering project. How was such a huge undertaking managed, what challenges did the teams face, and what was the secret of their success. 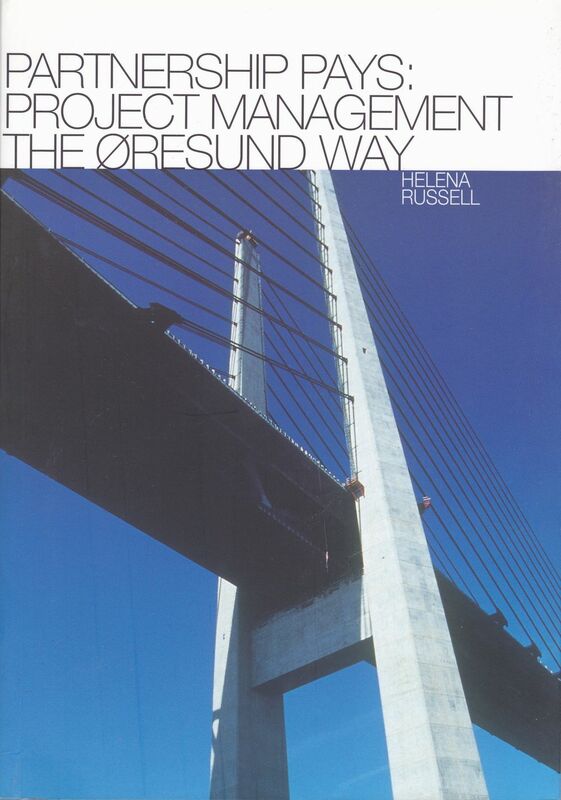 This book examines the development of the project management philosophy for this scheme, from the allocation of risks in the contracts and the setting of the budgets to the way in which day to day site problems were solved without the need to resort to dispute resolution.